Foundation Home Loans has announced the promotion of Grant Hendry to the position of head of national accounts. 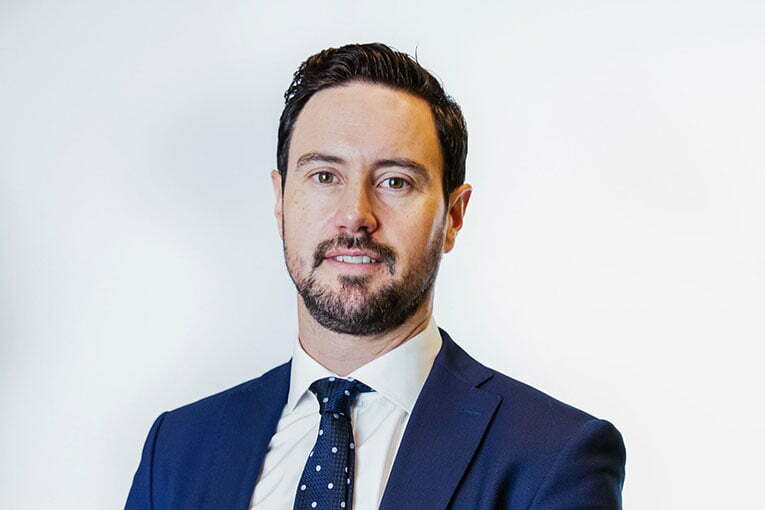 Hendry (pictured) has been with Foundation Home Loans since the start of 2018 and has over 16 years’ experience within the financial services sector having worked in a number of roles at both lenders and advisory firms. He has been promoted to the new role from national account manager – clubs and networks at the lender and, whilst continuing to manage his existing key partners, will also now manage across Foundation’s three core channels of business – clubs, networks and packagers. Foundation said the promotion would help develop its relationships with all three channels and solidify and strengthen its commitment to its key partners. Hendry said: “This is a very exciting opportunity for me personally, and having the support of the other national and key account managers who are highly experienced, dedicated and have equally-strong relationships in these areas, means we have developed some considerable quality and depth to our offering. Andrew Ferguson, commercial director at Foundation Home Loans, added: “A key part of the job we all do is to ensure that our business relationships are as strong as they might possibly be, and that we have the best people in the right roles to deliver this. “Grant’s promotion is richly deserved and he has proved a considerable asset to the business over the last 12 months.